1. 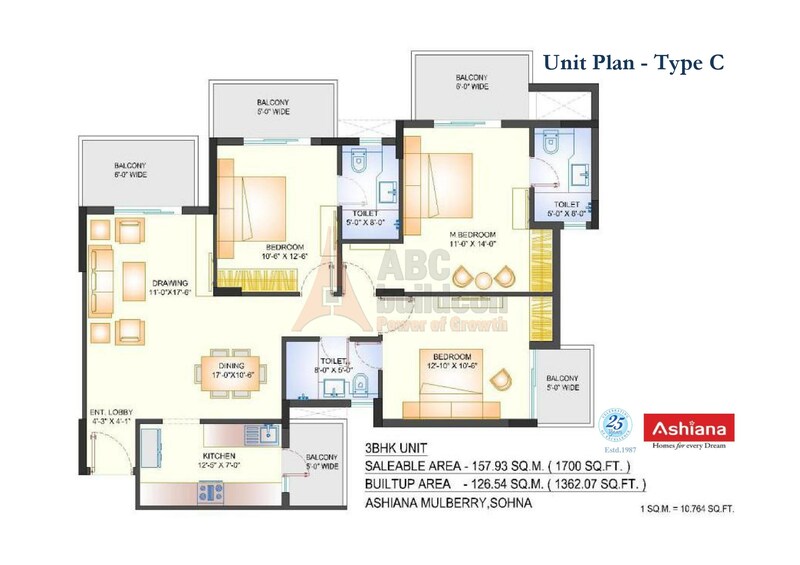 Ashiana Mulberry Floor Plan 2 BHK – 1210 Sq. Ft.
2. 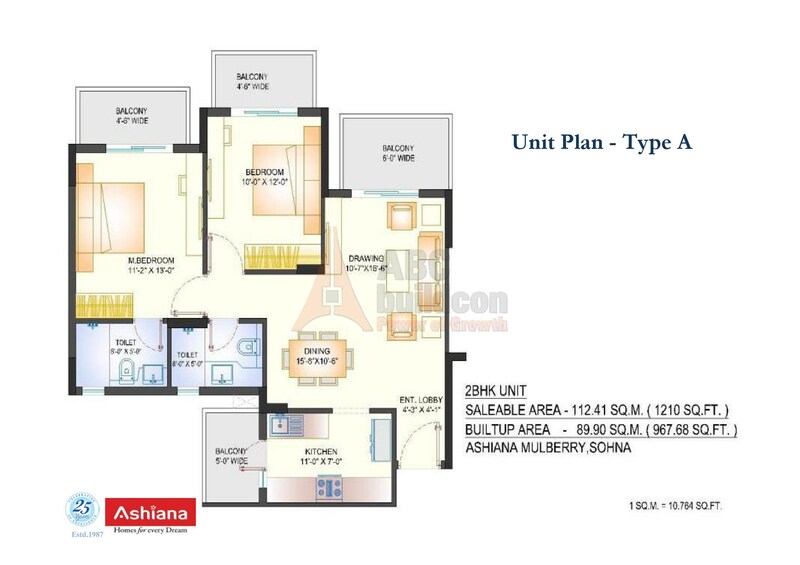 Ashiana Mulberry Floor Plan 2 BHK + STUDY – 1480 Sq. Ft.
3. 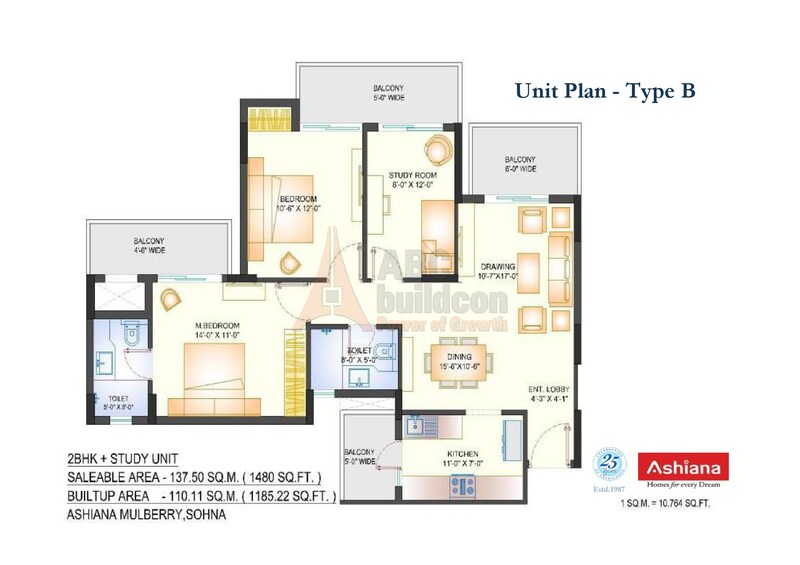 Ashiana Mulberry Floor Plan 3 BHK – 1700 Sq. Ft.